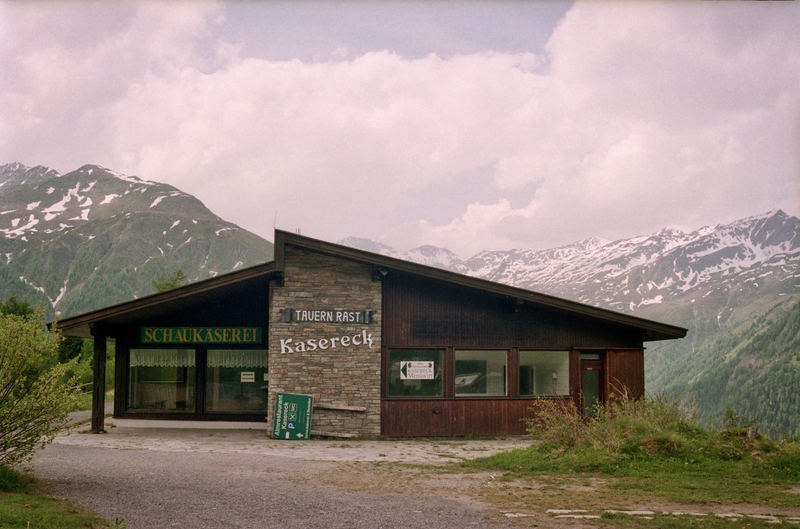 9844 Untertauern, Austria. The old building was replaced by a newer one which has closed. The mountains in the photo match the new place photo mountains. Also, notice that the "Tauern Rast" metal sign was reused on the new building.